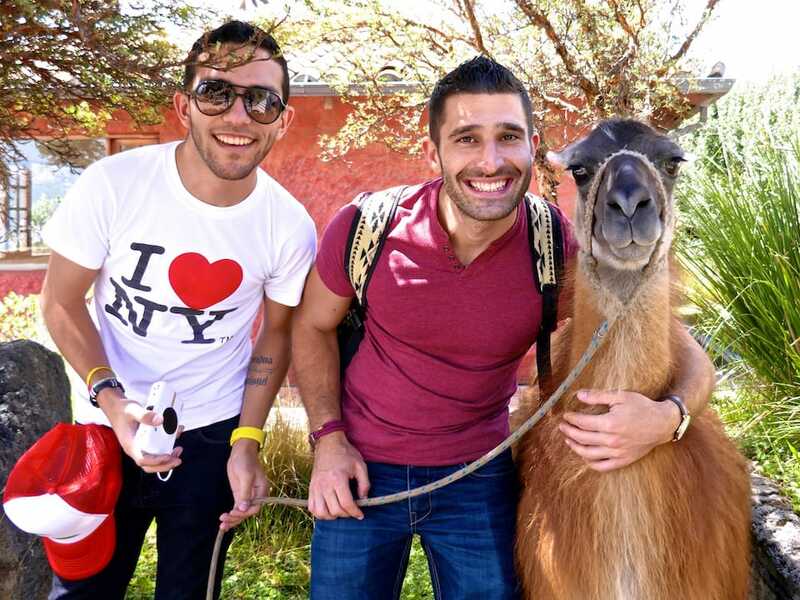 We pride ourselves on our Gay Travel Stories: interviews with locals we meet in each new place we visit to gain their perspective of what it's like growing up gay in their country. 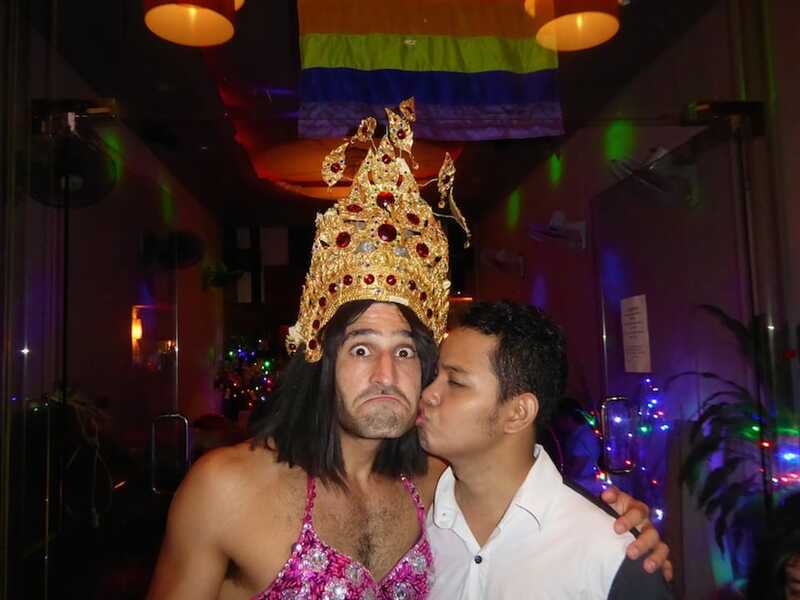 Regina from Bangkok told what it's like for lady boys in Bangkok, fashion journalist Rione from Manila explained what makes the Philippines so gay friendly, and Joko from Indonesia explained why his interview had to be done anonymously. This is also one of the best ways to discover the gay scene: a local will always give you a better perspective of where the best gay hangouts are. Back home in Europe we never needed to use gay dating apps as they took off just after we got together in 2009. 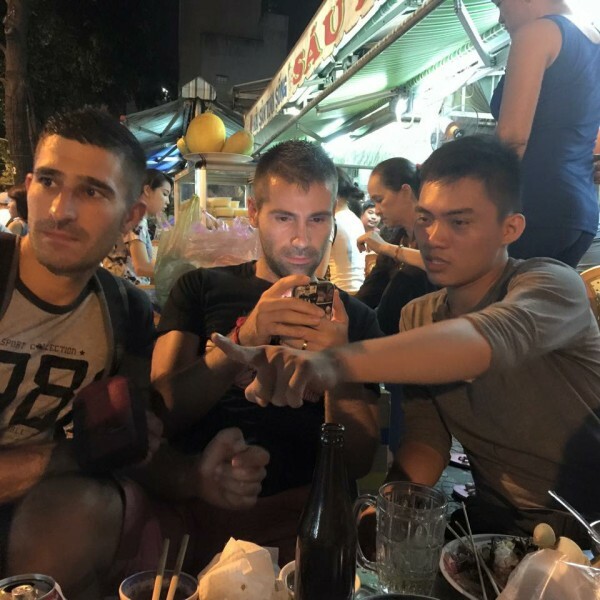 However, during our big 2 years trip in Asia, we quickly realised that in countries where being gay is illegal (like in Sri Lanka, India or Myanmar) or heavily frowned on by society (like in Indonesia, China or Russia), the gay apps literally become the gay scene. Underground parties and events are advertised in these apps, making them an important extension of the gay scene. For example, in Delhi, this was the only way the weekly gay discos were revealed to punters to prevent the police finding out. Gay party time in Delhi! This is why we set up Nomadic Boys profiles on the main dating apps, including Grindr, Hornet, Scruff, Jack'D etc. From all the many different ones we've tried, Hornet and Grindr are our favourites and the only 2 we've retained for our travel. Both are universal, with guys in their 20-40s who are interested in meeting foreigners. We prefer Hornet since it has evolved into a type of Facebook for gays, becoming the premier gay social network. We also like that you can use it to search for guys by location, hashtags and find gay places and events near you or anywhere you’re traveling. It's become a must addition to our favourite gay apps when travelling. Thanks to gay dating apps like Hornet, we've met locals like Kaluu from Colombo in Sri Lanka, Aung Zuy from Yangon in Myanmar, Juanjo from Buenos Aires in Argentina and many more. These are guys who have not only taken us round their cities becoming good friends, they’ve also given us a deeper insight into their lives and what it’s like growing up gay where they’re from. Hi guys, I love followings your adventures, my boyfriend and I are a little older 45/60 very adventuresome and so were are developing an App and international travel blog. You guys are role models.